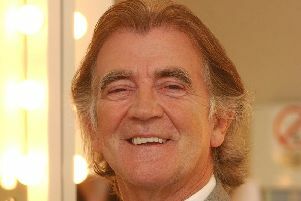 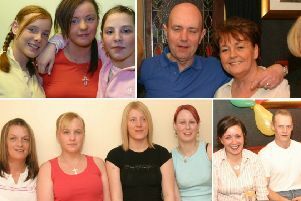 Yes, it’s the latest instalment of early ‘noughties’ Derry! 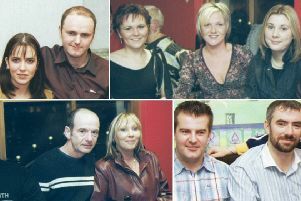 You’ve viewed our recent ‘noughties’ nostalgia-fest in your thousands and now we’ve delved back into the archive again to bring you another batch of images looking back at the parties you held in Derry in the early ‘noughties’. 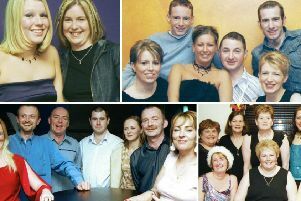 You’ve enjoyed our recent ‘noughties’ nostalgia-fest so much that we’ve delved into the archive again to bring you another batch of images looking back at the parties you held in Derry in the early ‘noughties’. 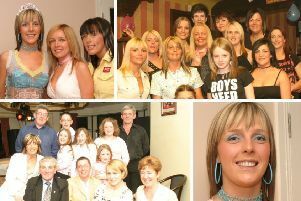 You enjoyed our recent nostalgia-fest so much that we’ve delved into the archive again to bring you another batch of images looking back at parties held in Derry in the early ‘noughties’. 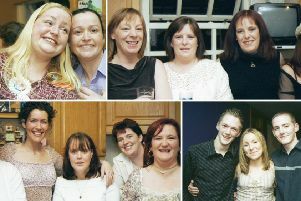 We’ve delved into the archive to bring you a look back at parties held in Derry in the early ‘noughties’. 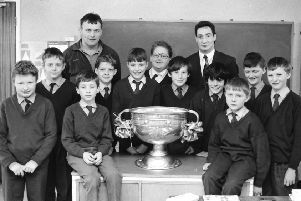 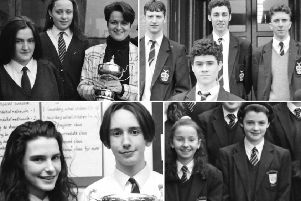 They say your school days are the best of your life so we’ve delved into the Derry Journal photo archive to bring you on a trip down memory lane. 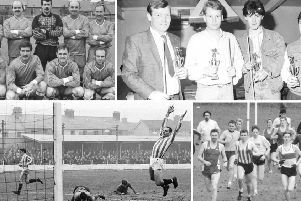 IN PICTURES: Derry faces from the Derry Journal archive - recognise anyone? 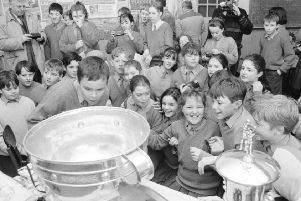 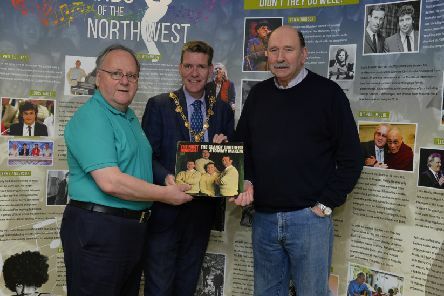 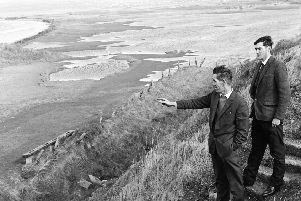 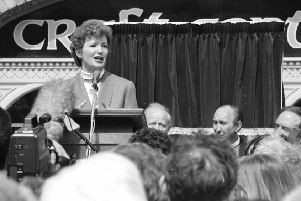 Recognise anyone in our images from the Derry Journal archive? 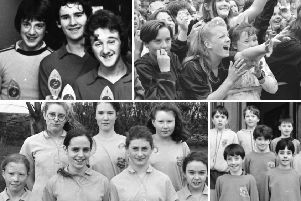 We’ve delved into the Derry Journal archive to bring you 16 pictures of Derry faces from down the years. 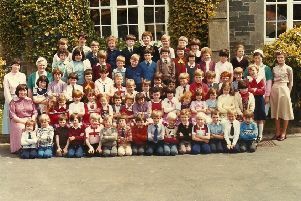 On Friday, October 6th Culmore Primary School mark its 150th anniversary with a celebration dinner in Pitchers’ Restaurant at the Foyle Golf Centre.